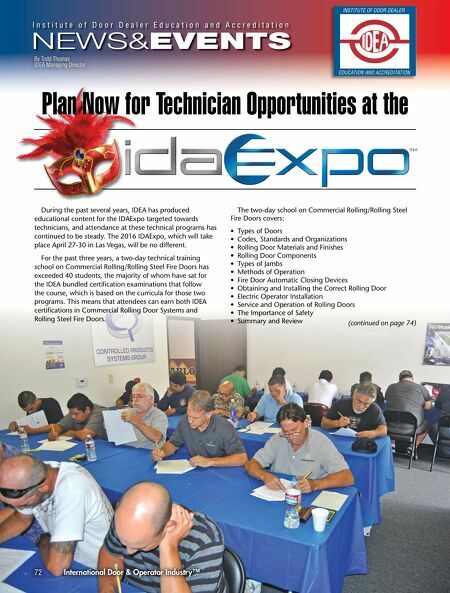 Read 12:36 PM Now with Visit Dealer.LiftMaster.com, contact your LiftMaster ® Sales Representative or call Customer Care at 800.323.2276 to upgrade your product line with our best openers yet. © 2015 LiftMaster All Rights Reserved Wi-Fi ® is a registered trademark of Wi-Fi Alliance MyQ ® Users Are 92% More Likely to Recommend Your Business to Their Family and Friends. 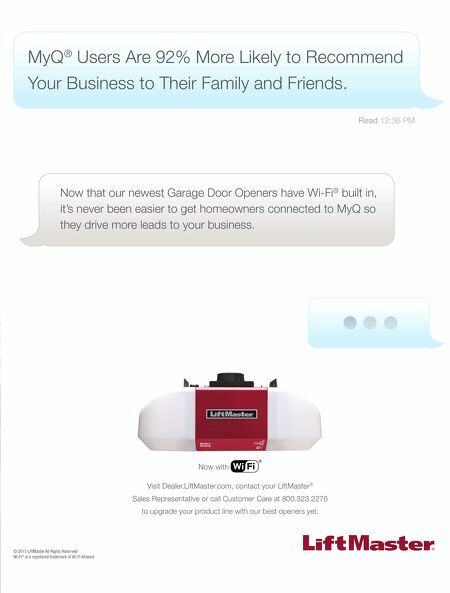 Now that our newest Garage Door Openers have Wi-Fi ® built in, it's never been easier to get homeowners connected to MyQ so they drive more leads to your business.